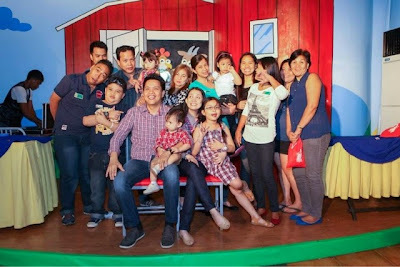 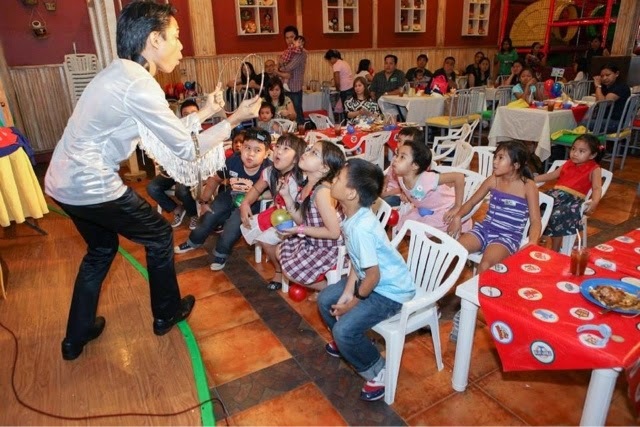 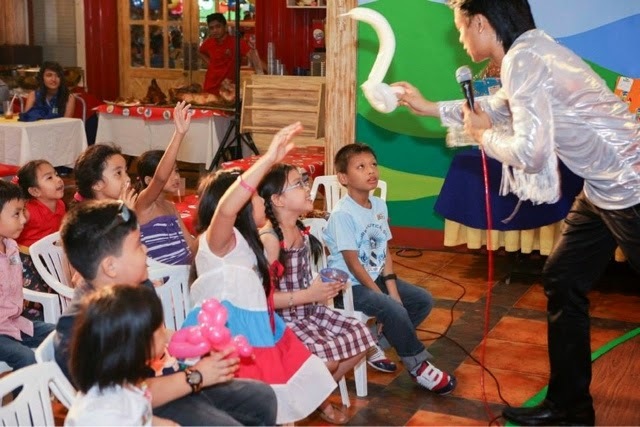 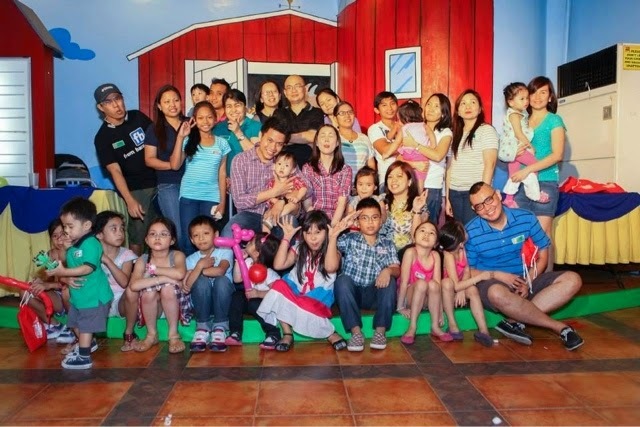 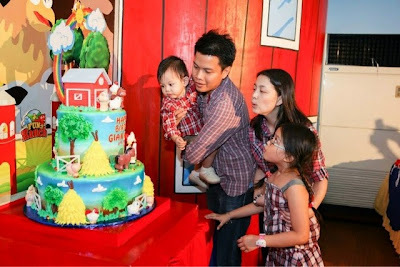 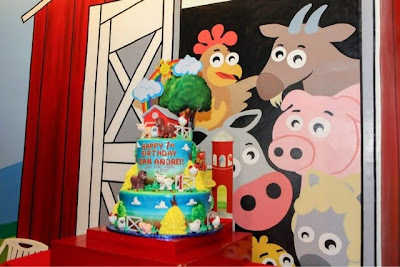 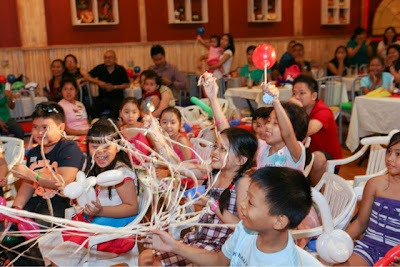 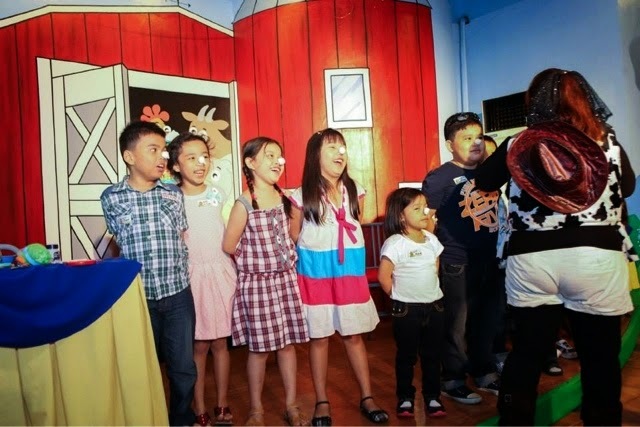 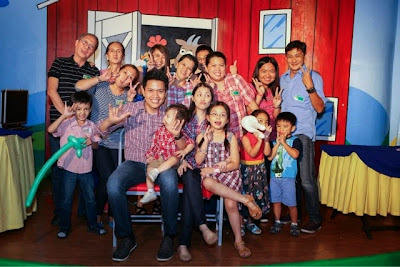 Our baby boy had his 1st birthday party at Fun Ranch Grand Barnyard last March 29. 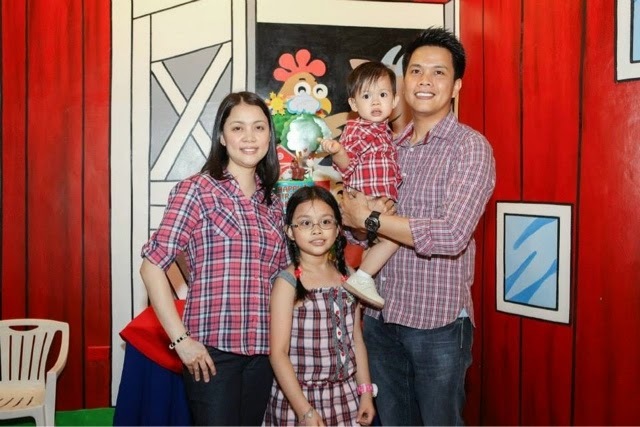 We wore checkered clothes to fit with our theme. 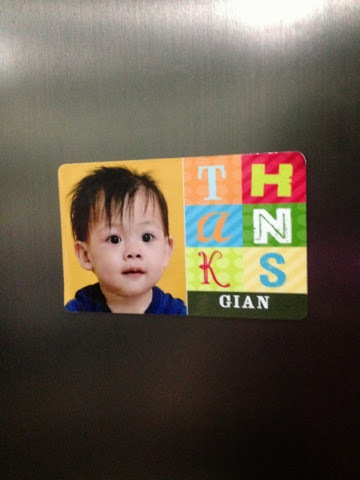 Gian, I hope you'll see this when you grow up. 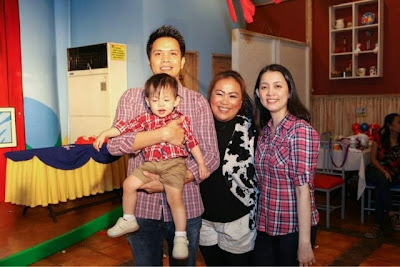 We love you so much anak!